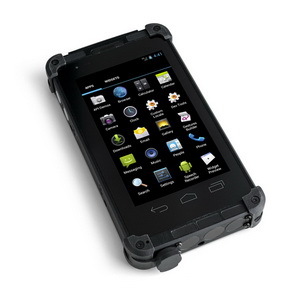 We don’t stop at only detecting the gunshot! 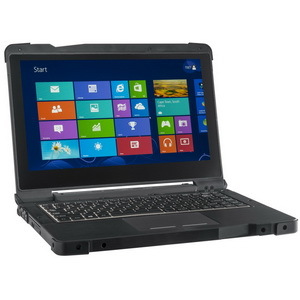 15.6" TFT LCD FHD (1920 x 1080 ), AG Glass, optical bonding, sunlight readable. 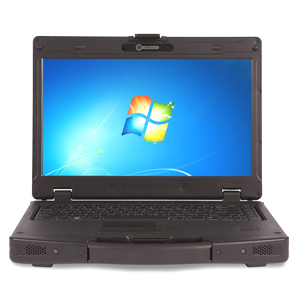 DuraTech USA, Inc. is a certified SDB, DBE, SBE, MBE, WBE & CUCP firm. 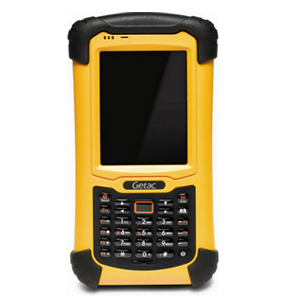 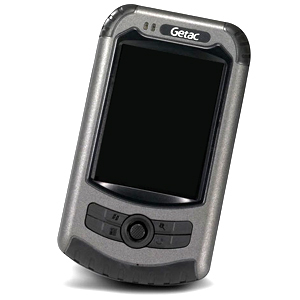 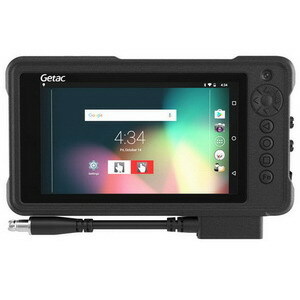 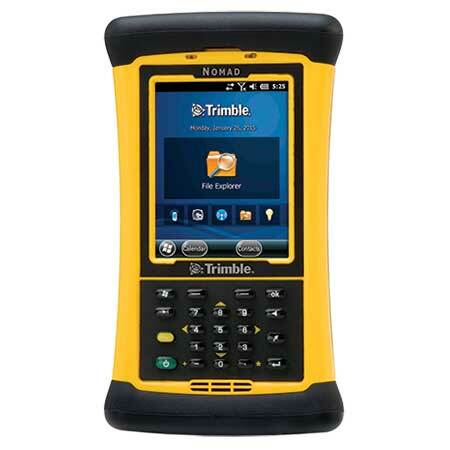 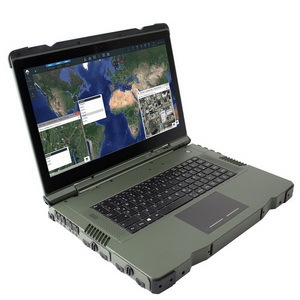 Our expertise involves supplying rugged mobile computing devices to defense contractors, aerospace, public safety, military, industrial facilities and more. 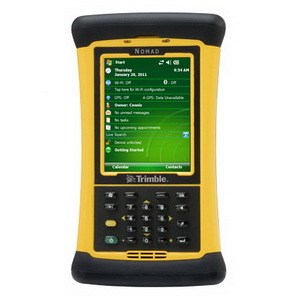 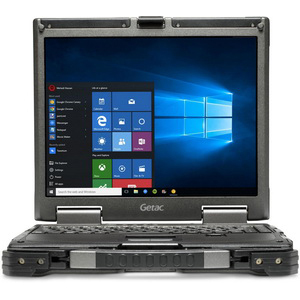 Our intent and purpose is focused on offering a variety of only the highest quality rugged mobile computing devices available worldwide. 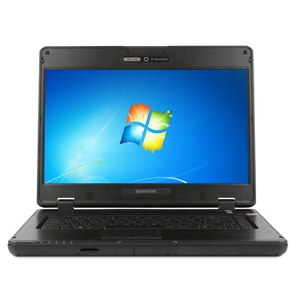 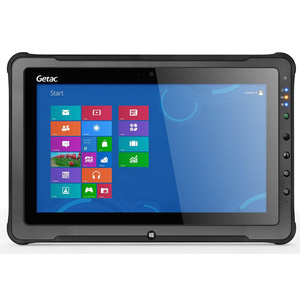 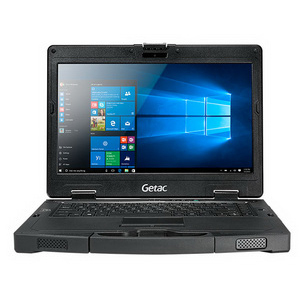 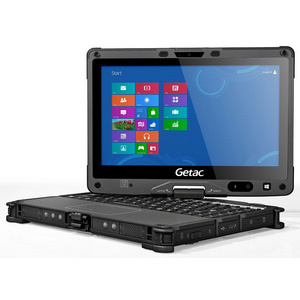 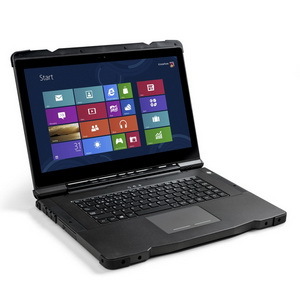 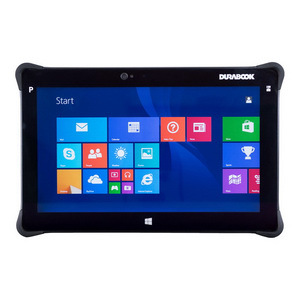 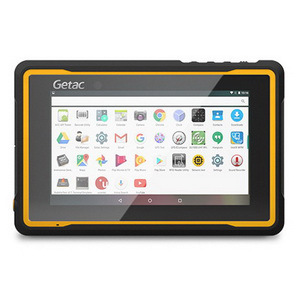 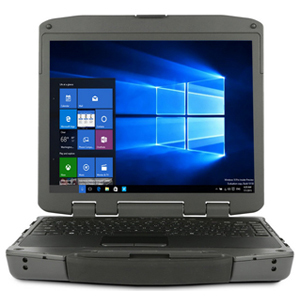 DuraTech USA, Inc. provides certified MIL-STD 810F ultra-rugged, wireless, mobile computing devices such as Laptops, MDT's, Tablets, PDA's & Workstations. 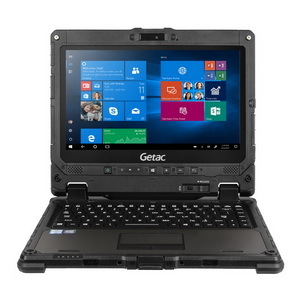 The MIL-STD 810F certified devices were built to endure heat, rain, dust, shock & vibration, drops, high altitude, low temperatures and humid environments and more. 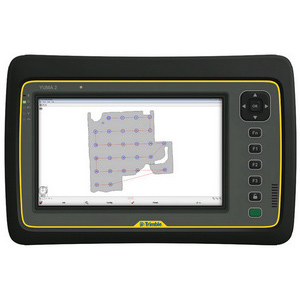 For details on environmental specifications, please review product pages listed on our website.